Let's get this right out of the way: if you've been relying on a thick slathering of cold BBQ sauce to flavor your meat, you've been doing it wrong. It's OK! Even Guy Fieri has made some mistakes. The important thing is learning from your follies, and making an effort to improve yourself as a result. While we can't help you with all your problems (that's what WikiHow is for, after all), we can assist you in making your backyard cookouts decidedly more delicious this grilling season. But first, you're going to have to swap your sauce for one of these seven dry rubs. While BBQ sauces can be excellent compliments to your meat, the only true way to infuse your fare with flavor is to use some dry rub during the prep process. And the list below represents some of the best of the best in the dry rub business. Depending on your preference, one of them is sure to be the right fit for your meat. If not, maybe you shouldn't be grilling in the first place. 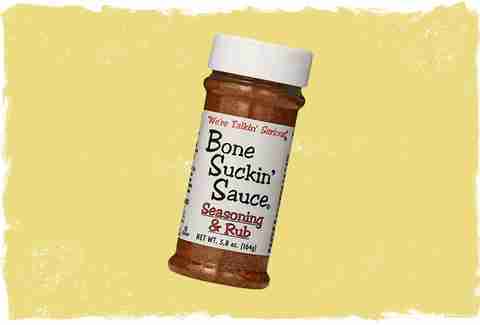 First off, don't stress about the "sauce" in the name -- we assure you, this is a dry rub. Secondly, yes, this non-sauce is so delicious, it will have sucking the bones of your meat dry. So get ready to receive some awkward glances in your own backyard. While this rub originally was intended strictly as a complement to ribs, they actually took the "ribs" out of the name. The grilling public adamantly asserted that pigeonholing the rub as a running mate for ribs alone was sorely underselling the product. And we agree. 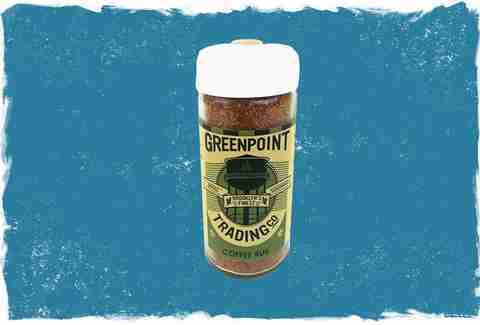 Expect this rub to be a worthy partner for everything from shrimp and fish, to red meat, or pork. Oh yea, it obviously goes well with ribs, too. Despite the cheeky name, Bad Byron's is a rub that should be classified as "intermediate." It has a complex flavor that can honestly be a little overwhelming in the hands of a newbie. But, if you know how to use it, it can be one of the best overall rubbing experiences outside of a Swedish massage. The flavor is a little more intense (thanks to the inclusion of chipotle and smoked jalapeño), so it's almost better if you act diligently with your application, or, if you cut it with something like apple cider vinegar. Again, this is for people who know what they are doing and want to play around. Out of all the rubs on this list, Killer Hogs is probably best defined as the most accessible, and "easiest" to use. It's incredibly versatile, and works on everything from chicken and pork to porterhouse steaks. 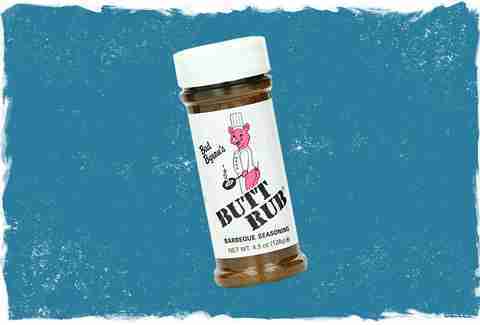 What you have here is a solid BBQ flavor that won't overwhelm -- or underwhelm either, for that matter. 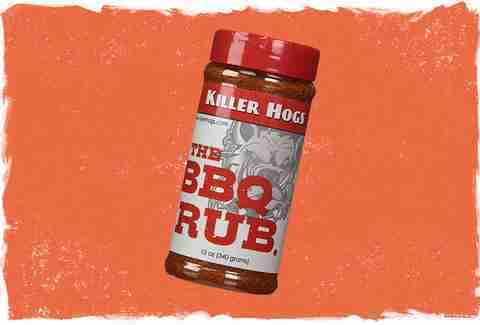 An excellent starter rub for beginners, Killer Hogs should be your go-to if you want a classic, standard rub this summer. Note: No hogs were actually killed during the making of this rub. 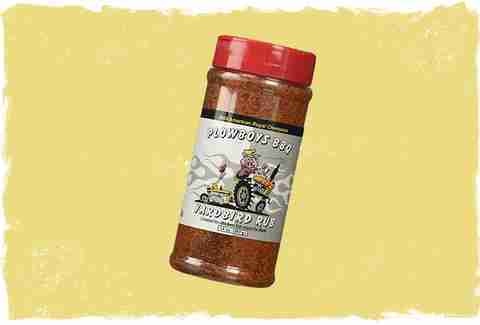 The main differentiator here (and possible appeal, if it's what you're into) is the slightly-above-subtle hint of salt that Plowboys' rub will bring out in your meat. It's not too strong as to make you chug four glasses of water along with your grilled salmon, but it's definitely a little bit stronger than the other offerings on this list. 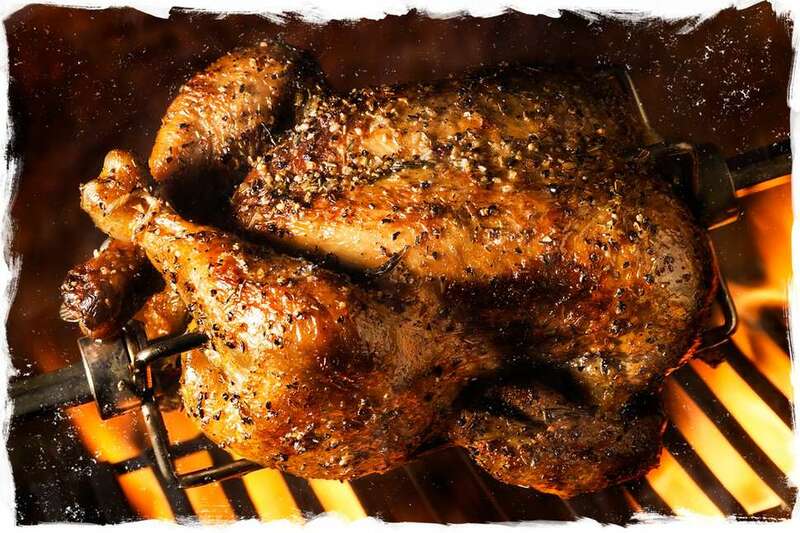 Aside from that, the Yardbird rub should work on most meats and is a worthy weapon to stash in your grilling arsenal. 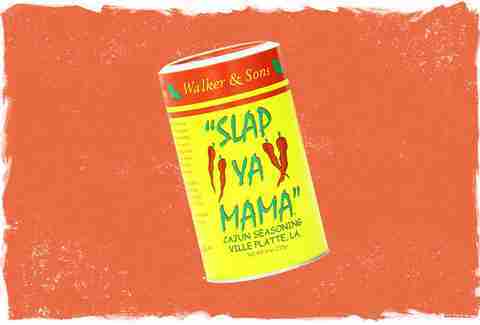 The abrasively named Slap Ya Mama brings a little bit of Cajun flavor to your backyard BBQs. Naturally, you don't necessarily want to mess with this one unless you are angling for your meat to have a little kick. One of the benefits of this rub is the fact that it can really carry a dish on its own. If you want to pair your meat with a similarly spiced counterpart, pour some of this stuff over a bowl of plain popcorn -- it'll make the kernels sing, so to speak. The best part is, you don't really have to slap yo momma. 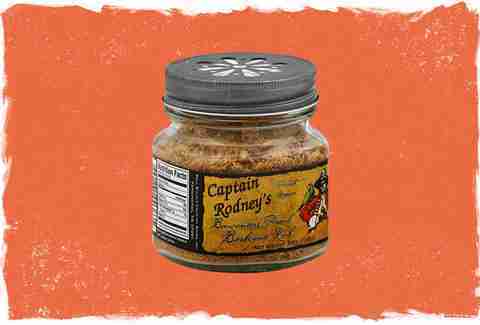 Despite the exceedingly long name, Captain Rodney's has a simple promise: this will make your meat taste... more interesting. The peach BBQ rub is designed to give your grilling fodder a distinct, Caribbean tang: it's smokey, it's sweet, and it goes super-well with white meats like chicken and turkey. This is a dry rub that is certainly not for every occasion, but a good option to have in your cabinet when you want something different. For those looking for a "secret ingredient"
This is small-batch product strictly for people who want a dry rub that will leave grill-going guests with the distinct feeling that they taste something oddly familiar in your meat... but just can't quite place their finger on it. That secret, familiar ingredient is coffee. And your secret will stay safe with us.